Description Have you played Taboo? What if the only clues you have are the forbidden words? 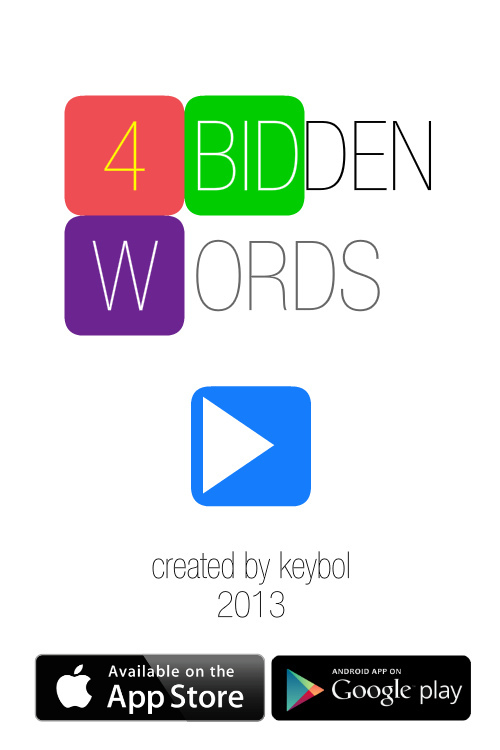 Exercise your brain with 4bidden Words!